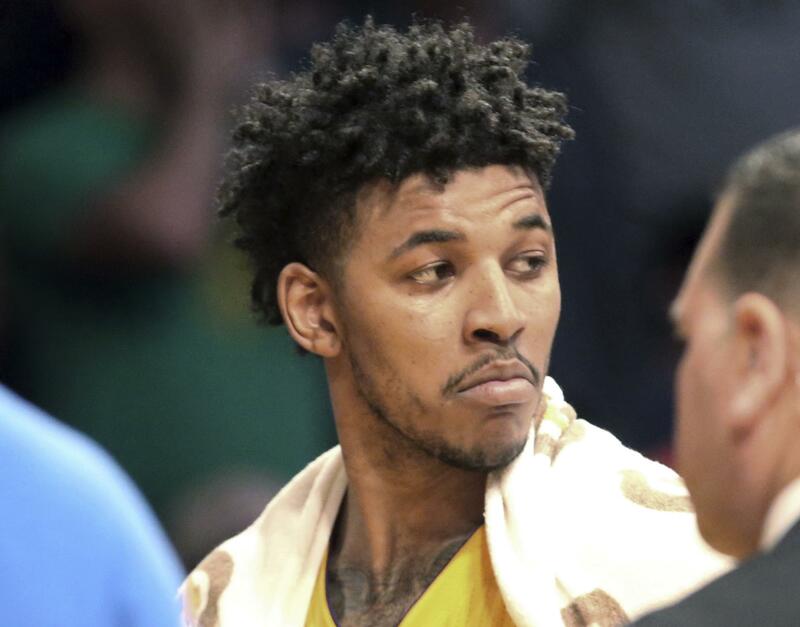 UPDATED: Sat., Aug. 25, 2018, 4:50 p.m.
LOS ANGELES – Los Angeles police say NBA free agent Nick Young was arrested in Hollywood during a late-night stop for a routine traffic violation. Officer Mike Lopez, a department spokesman, said Young was arrested Friday for delaying an investigation, a misdemeanor. Lopez said Young didn’t obey the officers, became upset and caused a delay. Young was booked early Saturday and later released. He has a Sept. 19 court date. The 33-year-old Young played for the champion Golden State Warriors last season. A representative of Young could not be immediately reached for comment. A telephone message was left at the office of the agent who represented him when he signed with the Warriors. Published: Aug. 25, 2018, 4:45 p.m. Updated: Aug. 25, 2018, 4:50 p.m.